A man has been handed a 12-month community order after admitting a burglary at Hambledon Cricket Club. 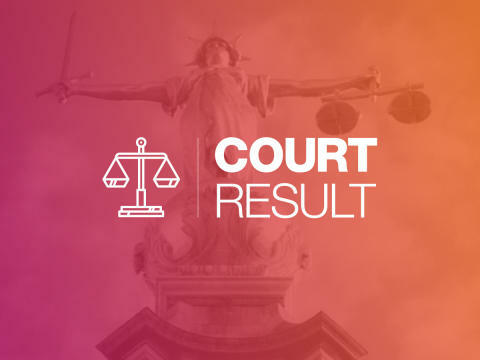 Edward Parker, 37, of Clarendon Crescent, Fareham, admitted carrying out the burglary, which took place sometime between 16 and 19 September last year. The court heard that a TV, food and drink were stolen during the burglary at the clubhouse in Brook Lane. The court heard that Parker was identified via DNA-testing of blood stains found on a damaged window frame of the clubhouse. Parker admitted the offence at a previous hearing. On Wednesday 30 January, at Portsmouth Magistrates’ Court in Portsmouth, he was given a 12-month community order, with 200 hours unpaid work. He was also ordered to pay £200 in compensation.